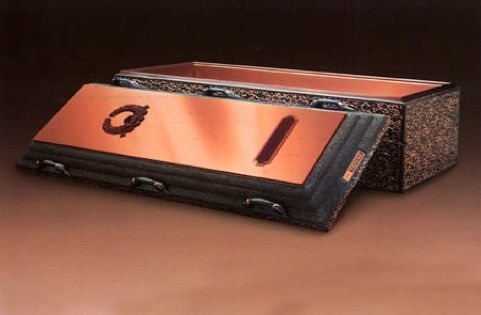 An outer burial container is a receptacle that encloses the casket in the grave and prevents the grave from settling. Almost every cemetery will require a grave liner to be used. 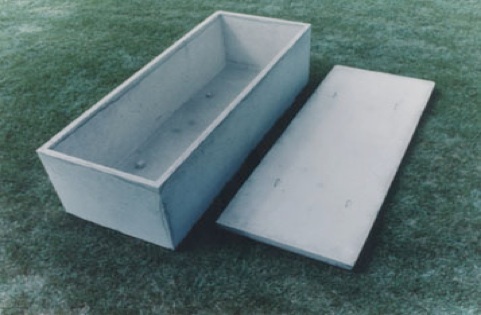 Types of containers include concrete boxes (grave liners) and burial vaults designed to protect the casket from underground water. Vaults may be made of cement, ABS plastic, or steel. Each burial vault and grave liner is shown with a name and price. Simply click the picture to progress through our selection.